We all have them: Those unused samples you got in your Nordstrom order, things you never opened from your Ipsy subscription, extra brushes from the set you bought that you've never even touched. 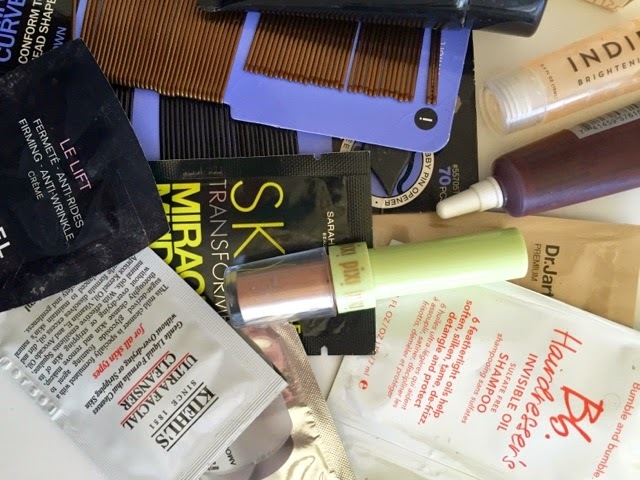 Instead of letting these items litter your beauty drawers (or end up in the trash) why not sent them to organizations that can used your unwanted beauty items for the benefit of others? 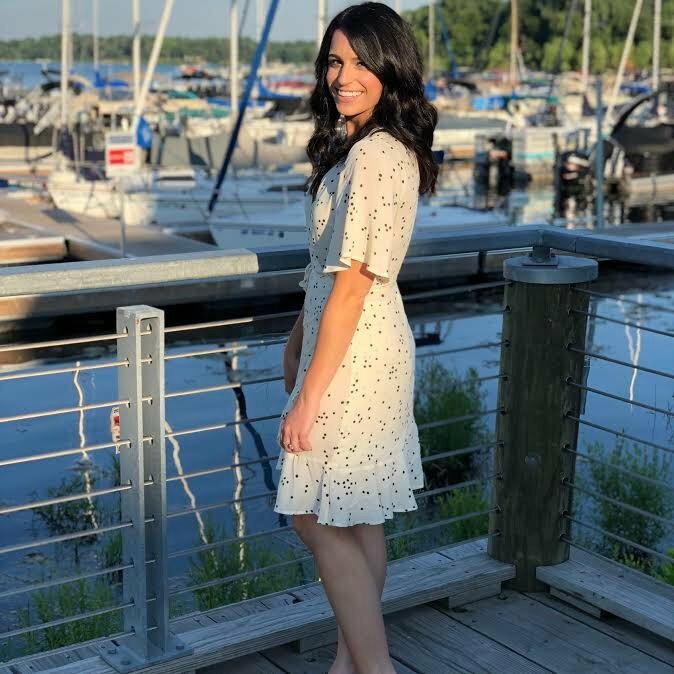 Dress for Success: Dress for Success mainly accepts clothes for underprivileged women to have to go on job interviews. They also accept beauty items. So your unused BB cream packet could be just the thing to help someone land a job! Dress for Success has many drop-off locations around the country. Feel free to take these items into any listed location, and they will be used for job-seeking women all over the world. Beauty Bus Foundation: The Beauty Bus Foundation provides beauty treatments and mini makeovers for terminally ill patients and their caregivers. 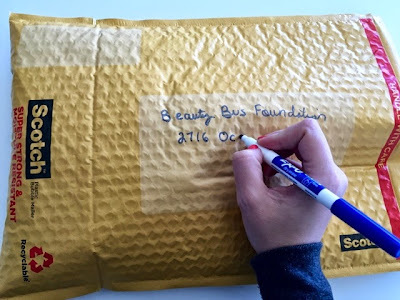 As well as traveling across the country to provide these services and hold beauty events, the Beauty Bus Foundation also send out beauty care packages to hospitals, hospice facilities, and directly to the homes of patients. Beauty Bus Foundation accepts samples and full-size beauty items via mail. Local Women's Shelter: Most local women's shelters accept beauty products in all forms, deodorant, shower gel, toothbrushes, as well as makeup items! Check with any local shelters in your area and see if they have drop-off times as well as limitations to certain items, or items with higher needs. Are there any other places you like to donate beauty items? this is such a great idea, i was just thinking of what i could do to get rid of some products i dont love/use as much without throwing them away (that seems like a shame!). i am definitely going to look into how i can donate them - i know there's a dress for success chapter nearby so maybe i'll try there! This is so helpful! I've always wondered where would take my makeup that I didn't want anymore. I always try to donate old clothes but I've never thought of donated unused makeup and samples, I think I will start!